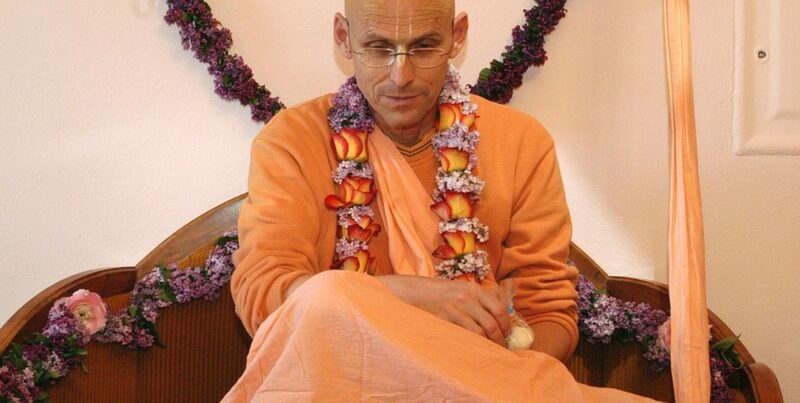 The salt, wind blown waves of the sandy shores of Jagannath Puri dham await us all in an unlikely yet familiar place—at the 61st Vyasa Puja ceremony of our dear Guru Maharaj in Radhadesh, Belgium. 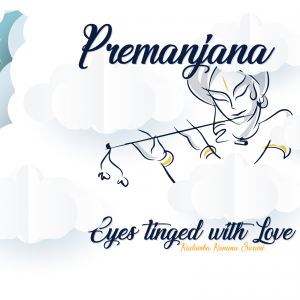 This year we will take a trip to the transcendental realm of Lord Chaitanya’s pastimes with the Lord of the Universe and try to fix our hearts in the form of the Lord that drove Chaitanya Mahaprabhu mad! 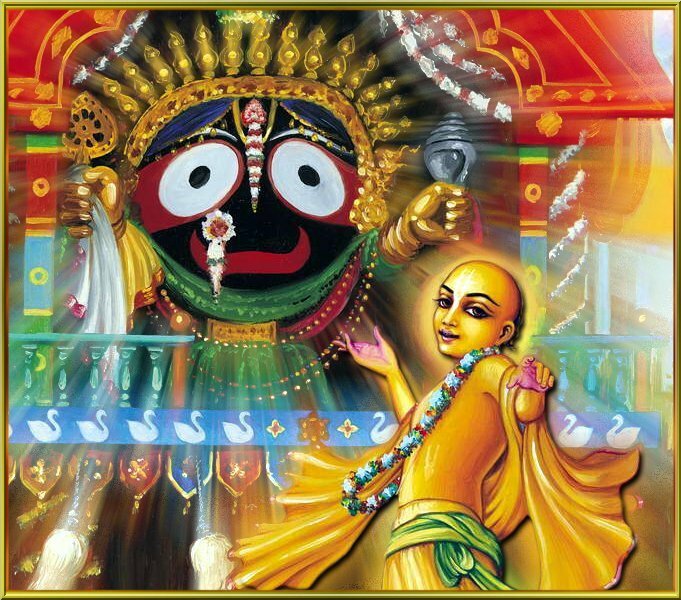 So please bring your Jagannath Deities with you, to put them in the “Jagannath temple” altar that will be created in the community hall. 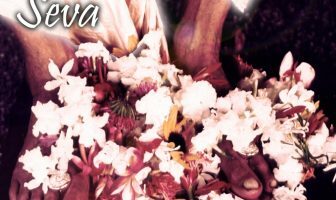 Guru Maharaj’s Vyasa Puja event is taking place on April 24th – 26th, Guru Maharaj himself will be staying in Radhadesh until May 1st. There is now an official flyer already on the KKS blog. 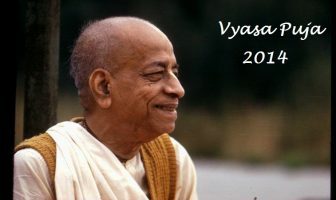 If you haven’t registered yet please do so: www.kksblog.com/vyasapuja/register/ but please do not register twice. The Cultural Program is on the evening of April 24th (Thursday), the first day of the festival. 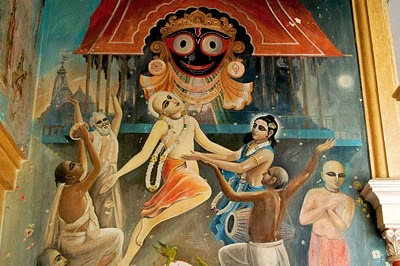 The Vyasa Puja team should be asked for approval first. *One idea for a skit inspiration: www.kksblog.com/2010/03/hypocrisy-in-the-heart/ This is a class that Guru Maharaj gave that could be acted out in some way? 1) If you are planning on staying in Amsterdam after the Kingsday please NOTIFY us now so we can make a count to let the temple management know in advance. We are happy to announce that we slowly reaching the desired fundraising goal, thank you! You are very welcome to donate if you have not yet. 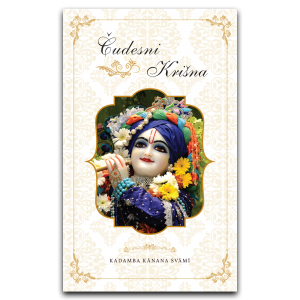 If you are able to contribute financially, please contact Gopali at gopali.dasi.kks@gmail.com or send your contributions directly via paypal or bank account. This is direct link to donate by paypal. Bank account details: Please contact us.